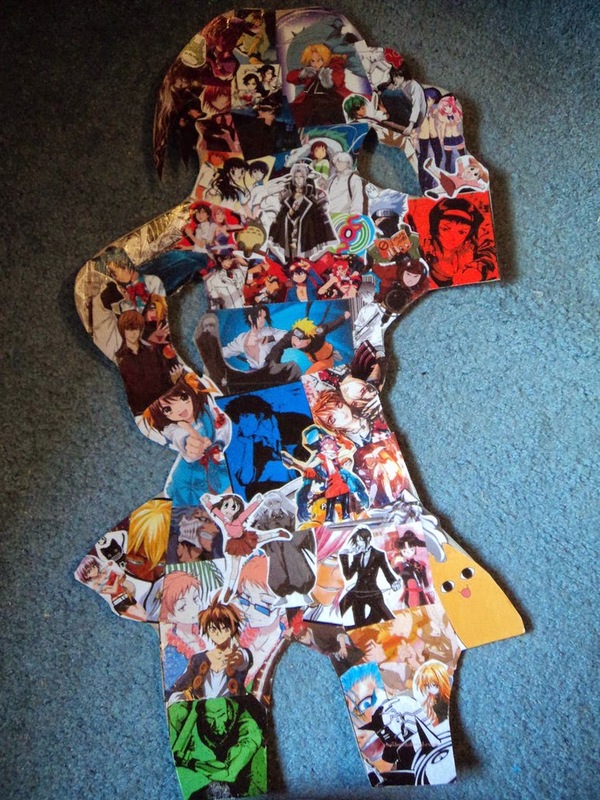 Have you ever seen people make collages of their favorite anime characters, and wondered, "How in the world did they do that?" Although these are usually addressed as such, they can also be called dreamboards, which is an image, board, or poster, that contains something related to your goals, personal values, aspirations, and dreams. Although these are usually just fun to create, they can be great providers of support and reassurance. If this kind of thing interests you, let's go more in-depth! Now although many people love this sort of thing, sometimes it's not always so easy to make. There's three major ways to go about this, which I will explain in detail. The first way is basically to hop into a image editing program, such as Photoshop and GIMP. Although I know people can do amazing things with Paint, I wouldn't necessarily recommend it for this. Photoshop is paid image software, but you can download a trial version for a free via their website. GIMP is free, and can do basically everything Photoshop can, but in a more complex way. Once you've chosen your program, open up a new document (which is usually done by going to File and clicking New) and make a reasonably sized working space. If you're looking to use the dreamboard/collage as wallpaper instead, try doing one that's 1920 x 1080 for a full screen image. Here's a look at my Dreamboard! It would take forever to explain, so if you want to know more about it, just ask! Once you've done that, the design is really up to you. 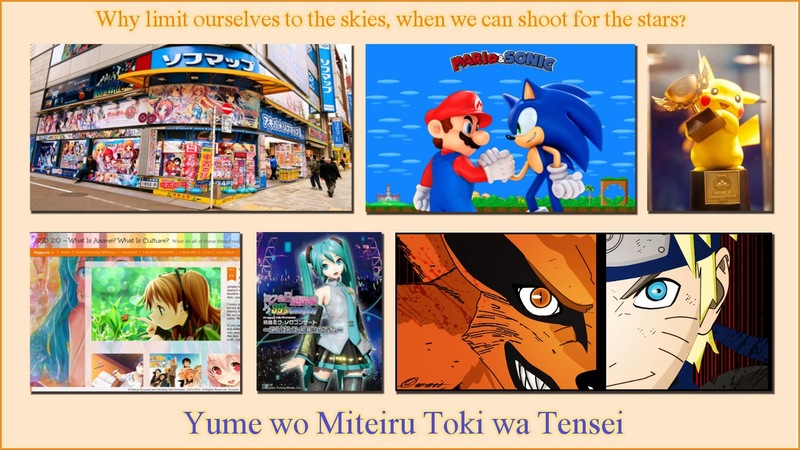 For me, I added quotes, changed the background, and pasted a few pictures I found on the internet that represented things to me. 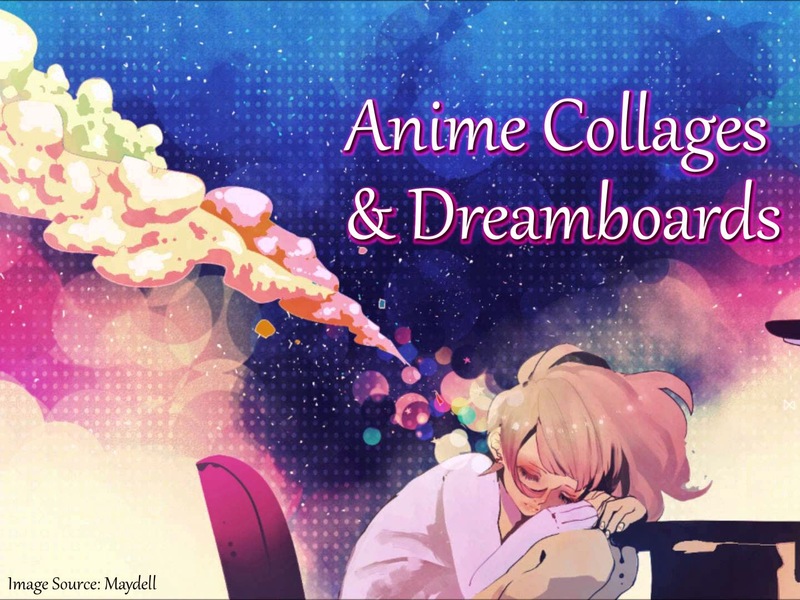 This is specifically for a dreamboard, but for a collage you would probably look for good images of the characters you want to feature. 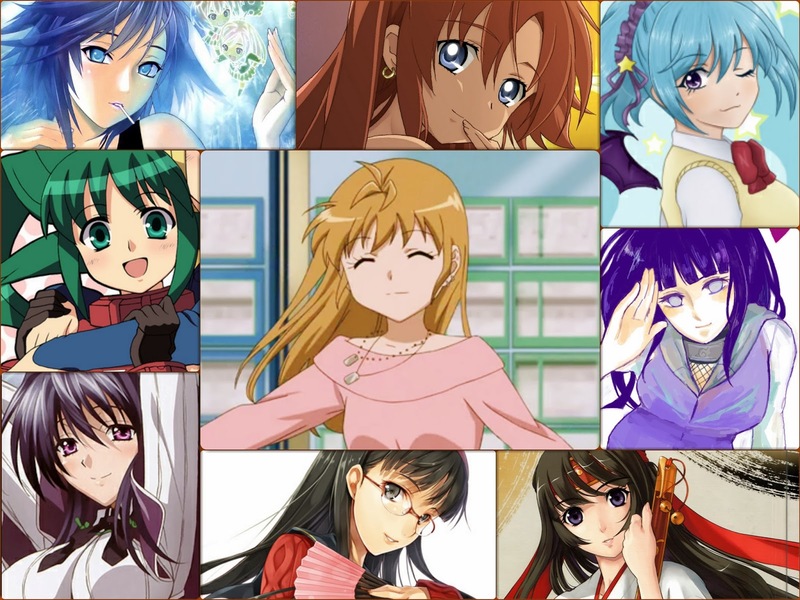 I made sure to align the various images in a way that builds a rectangular or square like picture, and added drop shadows behind them in order to make them pop off the image. Although you can make the collage for other people, the important thing is that it means something to you. When I look at my Dreamboard for example, each picture has a strong meaning to me. For those who aren't interested in downloading even more software or just don't have the graphic design skills, there's an easier alternative. I actually favor this method, compared to the one I mentioned before. Basically you can use a special software that easily makes the collage and resizes the images for you, allowing the creation of a beautiful work in a few minutes. Although there are many out there that can do this job, I prefer Fotor. Fotor is a website that contains numerous image editing aspects such as enhancing, enlarging and shrinking, and for this post, collage creation. To use Fotor you can do mostly everything online, but I have to admit that I've had a couple of problems with the website. So for my collage needs, I use the downloadable version. A few long time readers may remember my favorite character pages. I plan to bring these back, but with a more updated list! Once you have the software or if you're using the online version, you just upload the pictures you wish to use from your computer, internet, and other similar sources, and drag and drop them into the squares that the program creates for you. They are usually resized to fit the boxes, but you can enlarge and shrink them if you aren't happy with their orientation. Along with this, you can edit many features of the collage such as colors, borders, and more. I encourage you all to try it out and play with many different designs! Lastly, there's something for people who don't want to do all sorts of design on the computer. Maybe you want something that is more physical to keep in your room or on your desk. Unfortunately, I'm not the best when it comes to arts and crafts, so this isn't my specialty. However, I can direct you to resources that give you a guide on creating a dreamboard in real life. From doing a quick search using Google-san, I found a pretty simple guide here. She also gives a nice description on dreamboards and why you should have one. So even if you don't want to make one this way, it's a great way to find out more about them if my description wasn't sufficient. I found this cool physical collage on DeviantArt. Shoutouts to the creator here. Hopefully with these resources, you all find a way to make a collage or dreamboard that gives you a warm feeling inside! Or perhaps an image that motivates you to succeed and do your best every day! If you have any questions please let me know!